After this year’s sell-out trip we bring you another chance to discover the incredible wildlife and stunning scenery of these magical islands in the company of their No1 nature expert, Will Wagstaff. 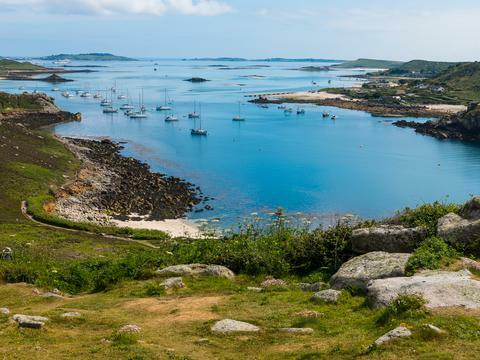 Although just a short ferry ride off the coast of Cornwall, the beautiful, unspoilt Isles of Scilly feel like another world - with only 2,000 people living on the five inhabited islands. Thanks to the islands' unique geography, there's a wonderful array of flora and fauna. More than 400 varieties of seabirds, waders and migrants can be spotted throughout the year. Spring is when birds in song display brightly coloured breeding plumage, while April also sees the arrival of breeding puffins. The coastlines will be awash with alliums, wild primroses and sea thrift, and there'll also be the chance to spot rare plants such as orange bird's foot and dwarf pansy. 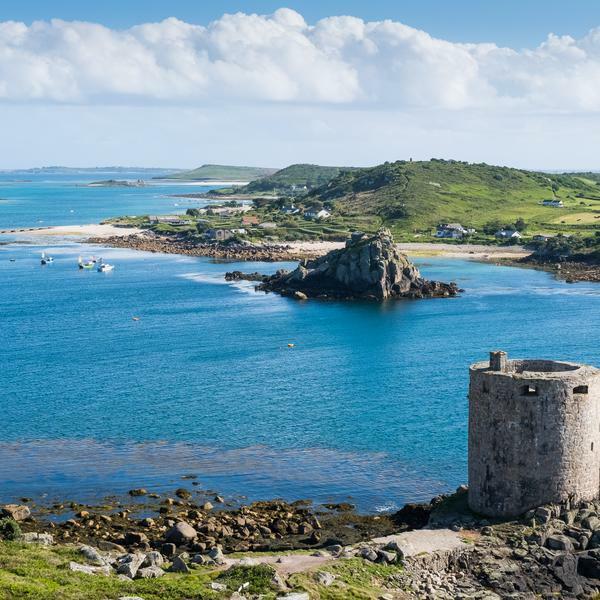 Once again on this exclusive w&h escorted tour, you'll be staying at the St Mary's Hall Hotel on St Mary's, visit the islands of Tresco, Bryher and St Martin's, and take a boat trip to the uninhabited Eastern Isles to see the Atlantic grey seals. 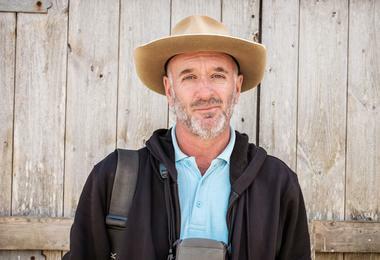 Your special guest throughout the trip will be Will Wagstaff, the Scillies' leading authority on birds, flowers and butterflies, who, as well as guiding tours of the islands for 30 years, has been the local expert for the BBC's Wild Britain, Three Men in a Boat and This Morning. Through a series of fascinating guided walks and an evening talk with a Q&A, Will will bring every aspect of these special islands alive. 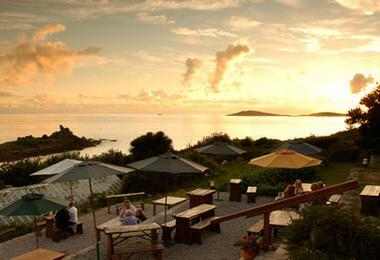 So don't miss this unique chance to experience the magic of the Scillies in spring. A talk and Q&A with Will Wagstaff will reveal the history of the Scillies and their special flora and fauna. 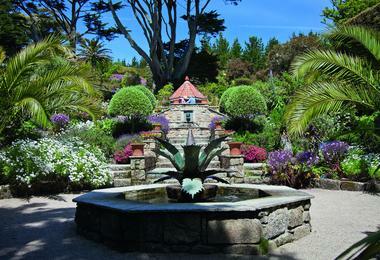 The fabulous Abbey Gardens are home to more than 80 species of plants and flowers, many of which are seldom seen on the mainland. 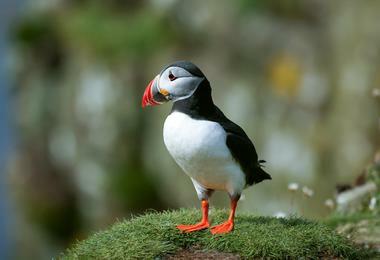 Depart on a remarkable two-hour Seabird Special boat trip on the lookout for sea and shore birds, including puffins. 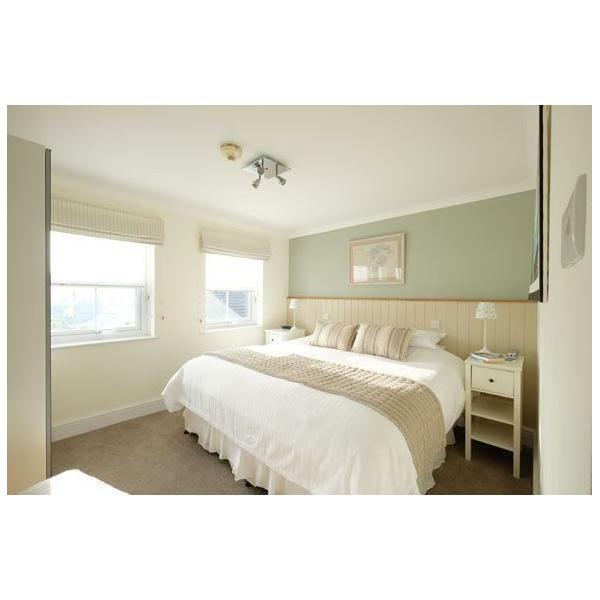 Stay in a Godolphin Room at St Mary's Hall Hotel, a stylish but relaxed hotel in Hugh Town. On the first evening, a 15-minute stroll along the coast will culminate in a welcome dinner at the famous Juliet’s Garden restaurant. 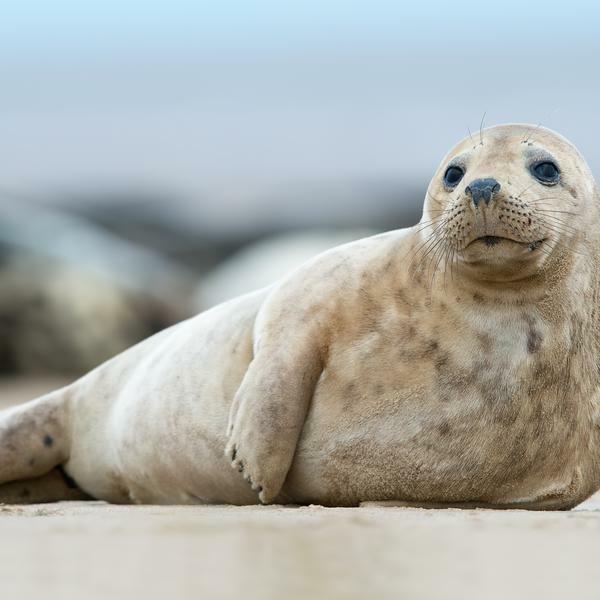 Embark on a one-and-a-half-hour cruise around the uninhabited Eastern Isles, where it’s possible to see colonies of Atlantic grey seals. I always enjoy walking around the islands in late April as it is a great time to be on Scilly with birds singing, flowers in full bloom and the first butterflies on the wing plus there is always the chance of something a little more unusual. Please note that you can expect to walk between four and six miles per day as you explore the islands, so a reasonable level of fitness is required. **Proposed ferry times: 19 April, depart Penzance 09:15; arrive St Mary Quay 12 noon. 24 April, depart St Mary's Quay 16:30; arrive Penzance 19:15. Based on 2017 ferry crossings; timings may be subject to change once the 2018 schedule is released this November. * Based on two adults sharing. Single supplement: £180pp. Excursions and activities can be subject to change. Flights supplements may apply. 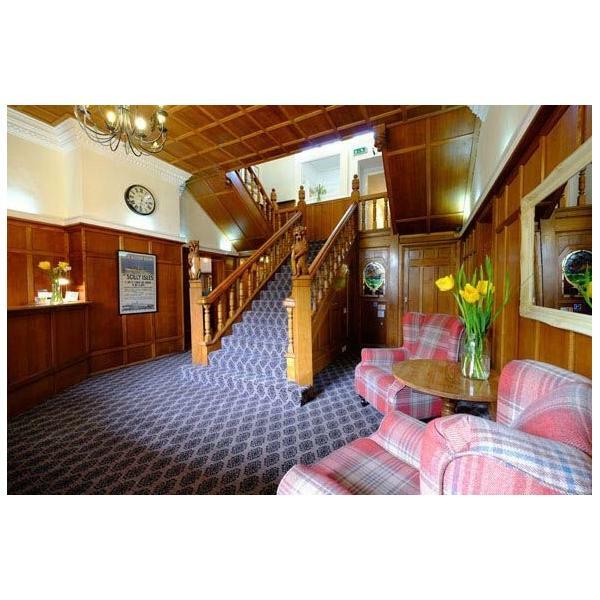 You'll arrive on beautiful St Mary's, the largest of the isles, and transfer to your home for the next five nights, the stylish but relaxed St Mary's Hall Hotel. The rest of the day is free for you to explore nearby Hugh Town or simply to relax and enjoy the hotel's terraced garden. In the evening, you'll take a gentle 15-minute stroll along the coast to enjoy a welcome dinner at the famous Juliet's Garden restaurant. 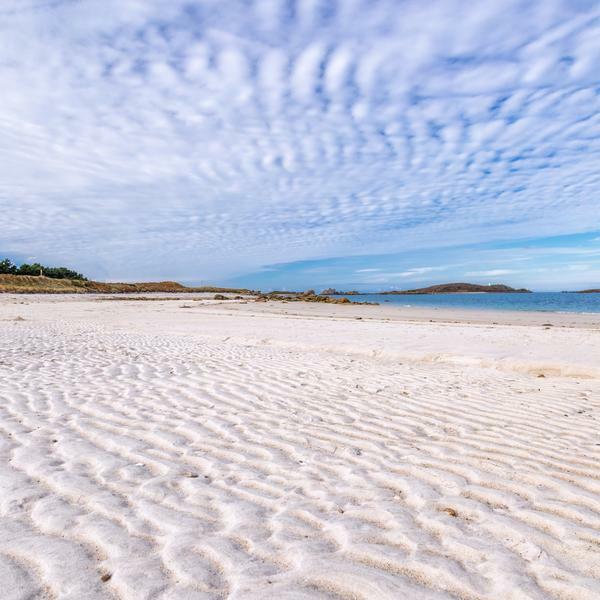 After breakfast, you'll take the ferry across to the privately owned island of Tresco, where you'll have the first of our guided walks with special guest Will Wagstaff. 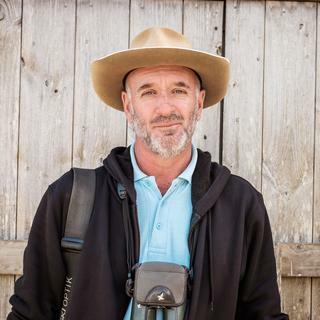 talk and Q&A in which he tells the story of the natural history of the Scillies and their distinctive flora and fascinating fauna. 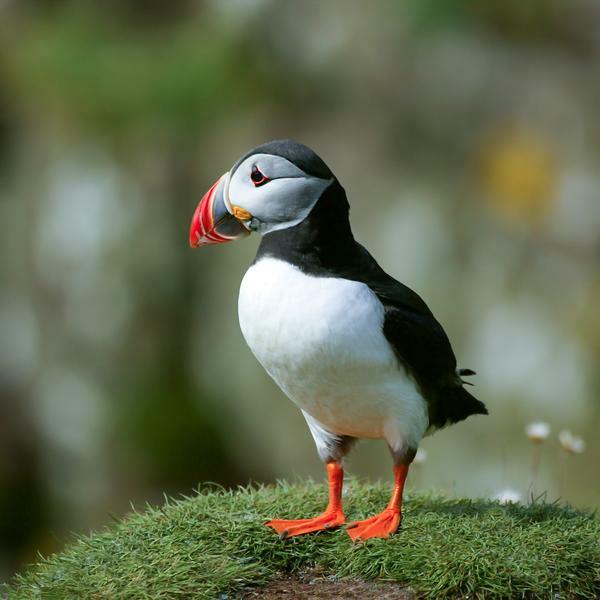 After breakfast, you'll embark on a two-hour Seabird Special boat trip on the lookout for sea and shore birds, including puffins. Then you'll return to St Mary's and enjoy a guided walk from Town Beach to the Lower Moors before taking the coastal path back to Hugh Town, before dining at St Mary's Hall Hotel. 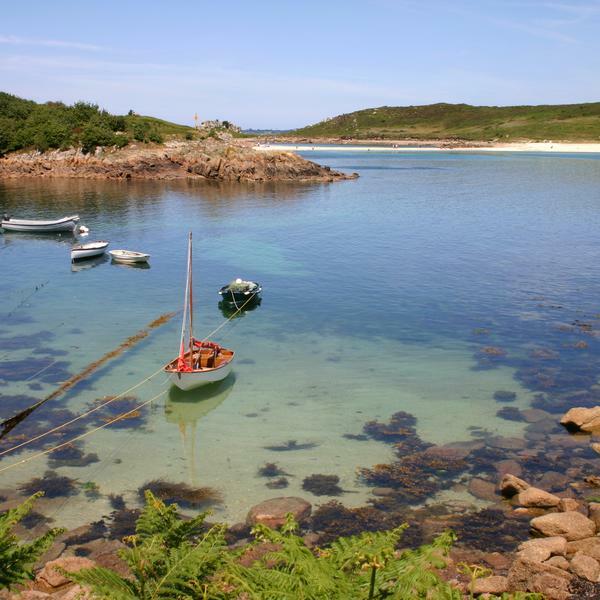 Today you will explore the island of Bryher, which is half a square mile in size and one of the Scillies' wilder islands. You'll experience contrasting landscapes with crashing Atlantic waves and granite stacks on one side, and calm glassy blue bays on the other. 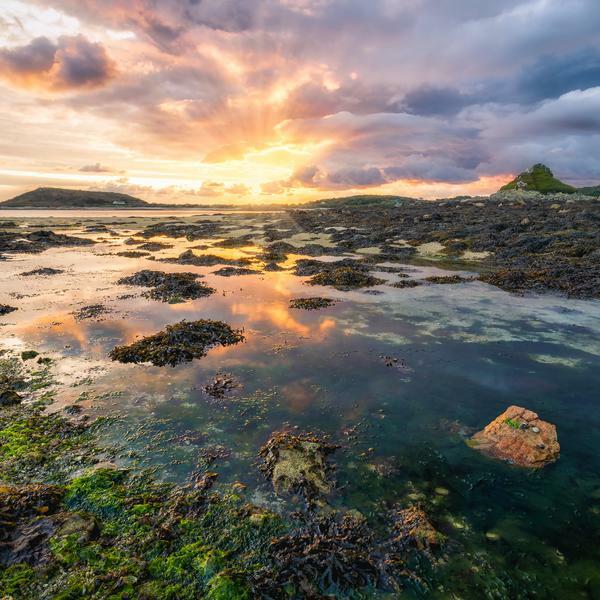 EXCLUSIVE W&H EXPERIENCE: You'll enjoy a fully guided walk with Will Wagstaff along the scenic coastal paths followed by a three-course dinner in the delightful Conservatory Restaurant at the iconic Star Castle Hotel. Prior to dinner you will take a look at the small Castle museum, the old jail cell and take a walk along the ramparts with stunning views across to Bryher and Tresco. 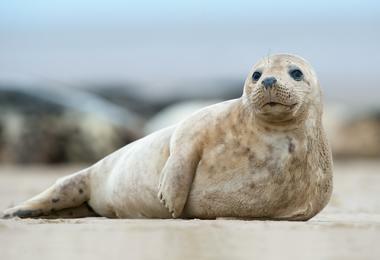 You'll set off on a one-and-a-half-hour cruise around the uninhabited Eastern Isles, where it's possible to see colonies of Atlantic grey seals. 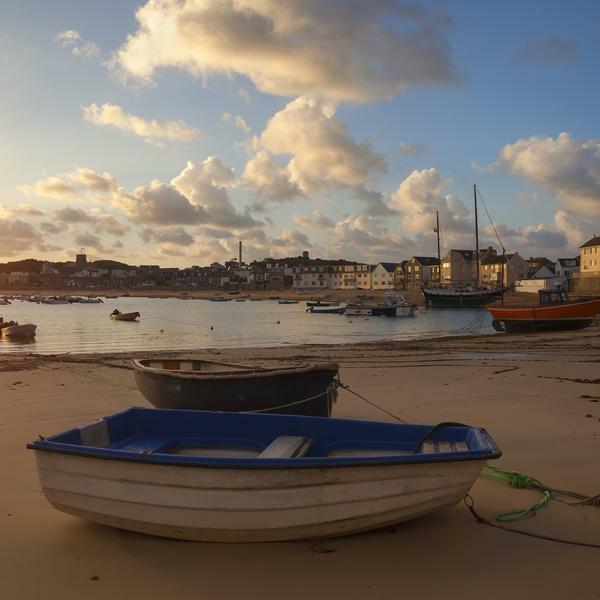 You'll land on St Martin's to explore the archipelago's northernmost island, famous for its fine sandy beaches, then return to St Mary's for dinner at St. Mary's Hall Hotel. After a leisurely breakfast you'll have some free time before you're transferred back to the quay in time for the return ferry to Penzance on the mainland. St Mary's Hall Hotel sits on the edge of Hugh Town on the island of St Mary's. 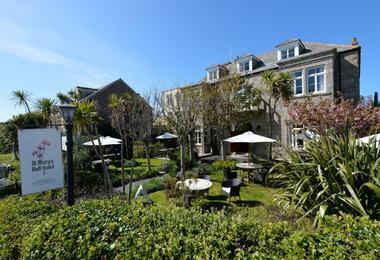 Surrounded by Mediterranean gardens, the hotel is just two minutes from Porthcressa beach and occupies an elegantly refurbished townhouse. 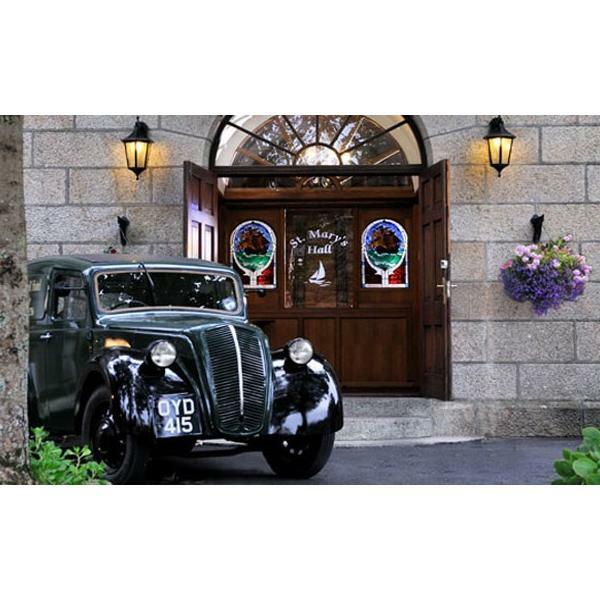 With 26 stylish bedrooms and a popular restaurant, St Mary's Hall Hotel is an excellent choice for a break in the Scillies. To view Prestige Holidays’ supplier’s terms and conditions click here. Tripsmiths partners with leading tour operators and media brands to deliver unique travel experiences.